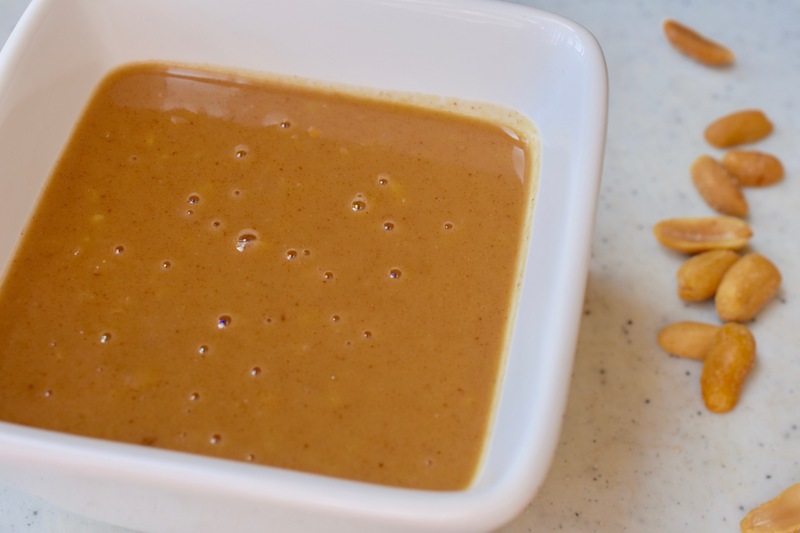 This puree is a wonderful light sauce. It reminds me of spring. It also only has 5 ingredients. Those 5 ingredients are the perfect combination. It would be great for a cold pasta salad for lunch during the week. 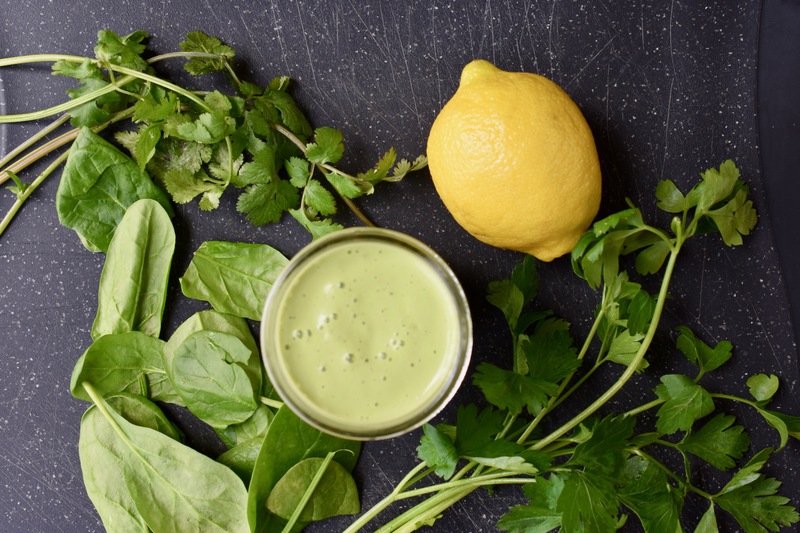 Combine all the ingredients into a higher-speed blender and blend away. Blend until it is smooth and creamy. I like to try to come up with different kinds of dips and sauces to go with my veggies. 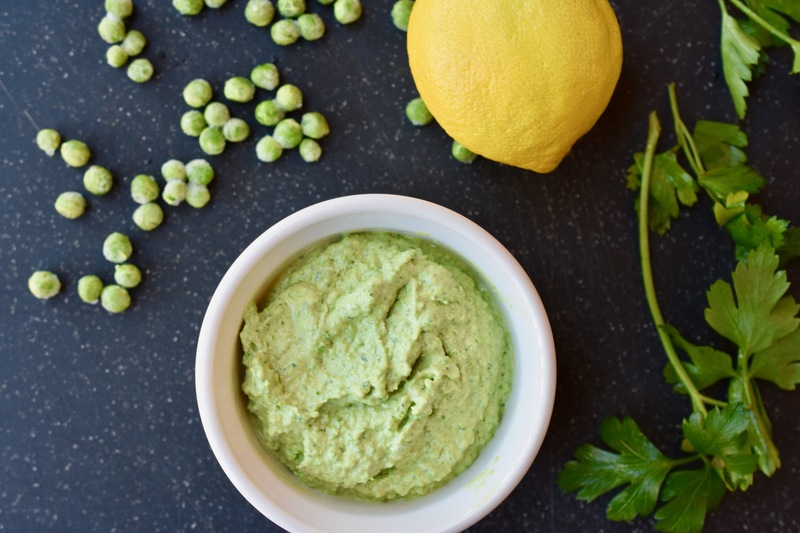 This Green Pea and Parsley Hummus is great for dipping raw veggies in, or even tossing in with some roasted veggies. You could also use as a spread on veggie wraps or sandwiches. Combine all the ingredients into a food processor. Process until smooth and creamy. This Easy Hummus is as it declares to be – EASY. There is no oil, so for those that are following WFPBNO (Whole Food Plant Based No Oil) this hummus is for you. It is light and creamy. There are only 5 ingredients for this hummus. Combine chickpeas, tahini, lemon zest, lemon juice, 1/2 tsp cumin and 1/2 tsp paprika. Process until light and creamy, about 2 minutes. Taste and season with salt as needed. Serve with raw veggies. Spread it on some GF Naan bread. You could even use it as a sandwich spread. 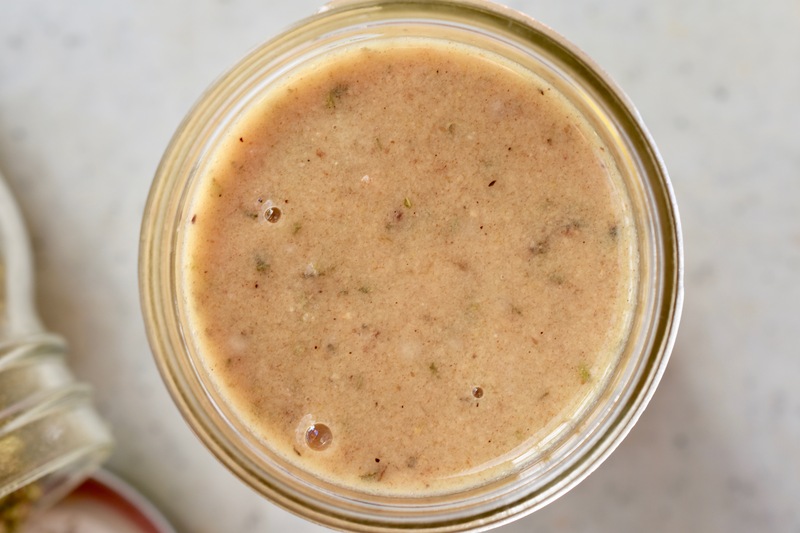 This is an all-purpose dressing for bowls, salads, roasted vegetables, whatever your mind can think of. It has the perfect balance of creamy, acid and sweet. It can be made in a jar with just a few shakes. Combine all the ingredients into a mason jar. Seal jar with lid and shake vigorously. If needed, add more water to thin out the dressing. This should last at least a week in the refrigerator, if it lasts that long. 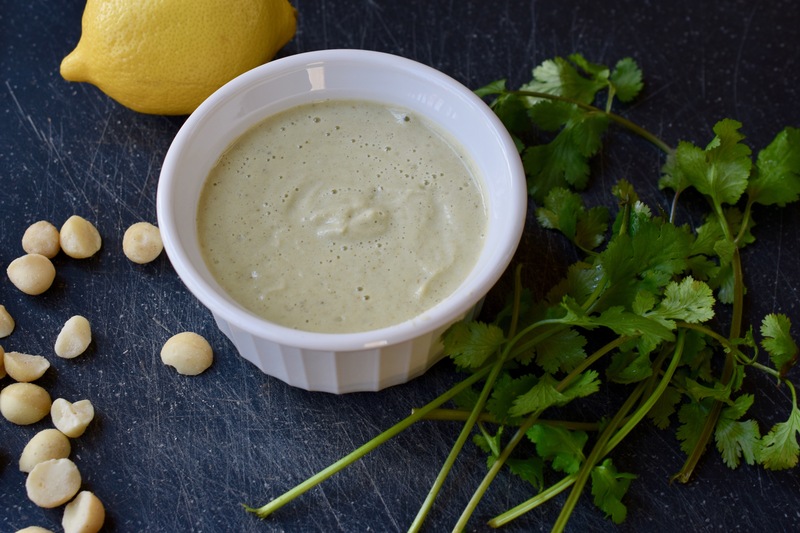 This Creamy Cannellini Sauce is very versatile and is packed with extra fiber and nutrients by adding the cannellini beans. I made this for a client that can only have macadamia nuts, not cashews or almonds. I probably would use cashews for myself. It is a very simple, yet delicious recipe and makes plenty. You can use it for a pasta sauce, dip, dressing, and the list could go on. Just thin out with water or vegetable broth to reach desired consistency. Combine all the ingredients into a high-speed blender. Blend until smooth and creamy. I wanted to make a type of sandwich spread or dip for JB. It is very simple and delicious. It also freezes well. 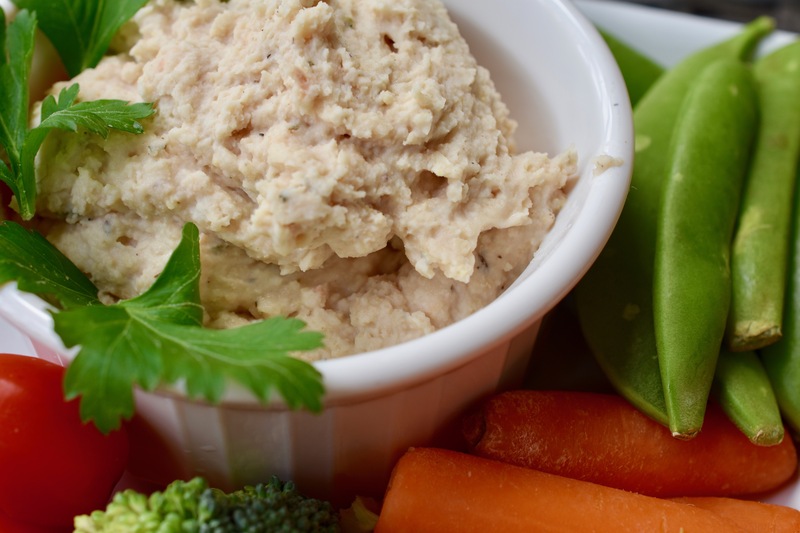 This White Bean Spread/Dip is made entirely in the food processor, which is another plus. 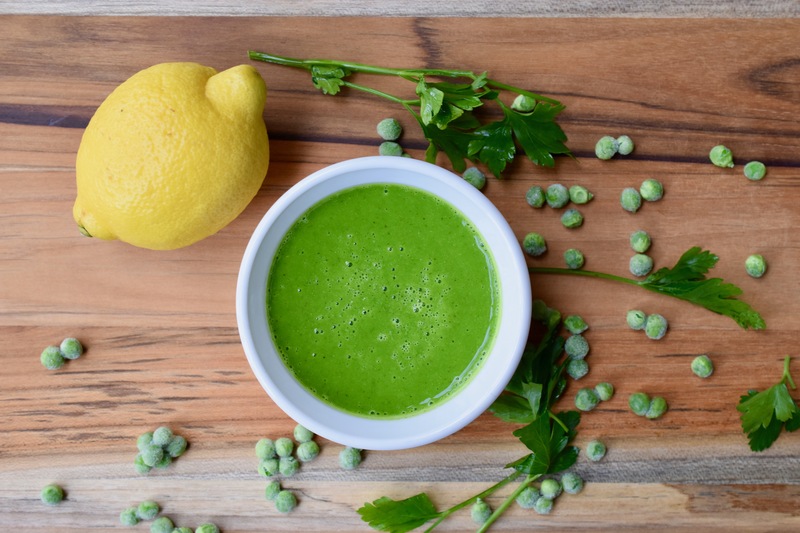 Combine all the ingredients, with the exception of the parsley into a food processor. Process until smooth and creamy. Add parsley and pulse 2-3 times to incorporate the parsley. 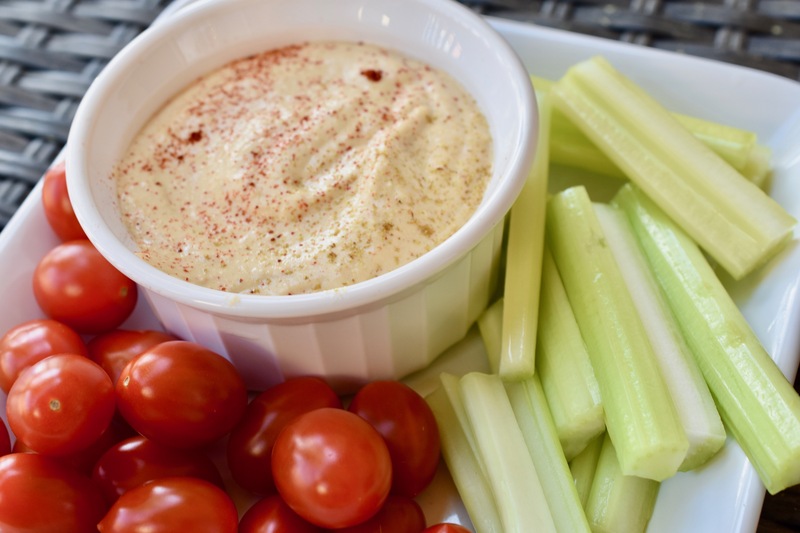 Note: White Bean Spread/Dip can be used as a sandwich spread or dip for veggies. You could also thin it out with some plant milk and turn it into a sauce. It is very versatile and adaptable to different flavor profiles. I think just about everything needs a sauce or a dressing. It just makes the dish come together and amps up the flavor. I made this dressing for a client. It is nutrient rich, flavor packed and completely delicious. Thank goodness I made extra for my home. Oh, and another thing, it is made in the blender. Now that is easy. Note: You can use any cultured plant that you like. You can even make it yourself. Also, you can use any type of nuts that you like. Combine all the ingredients into a high-speed blender and blend until smooth and creamy. Chill for about 30 minutes before serving. 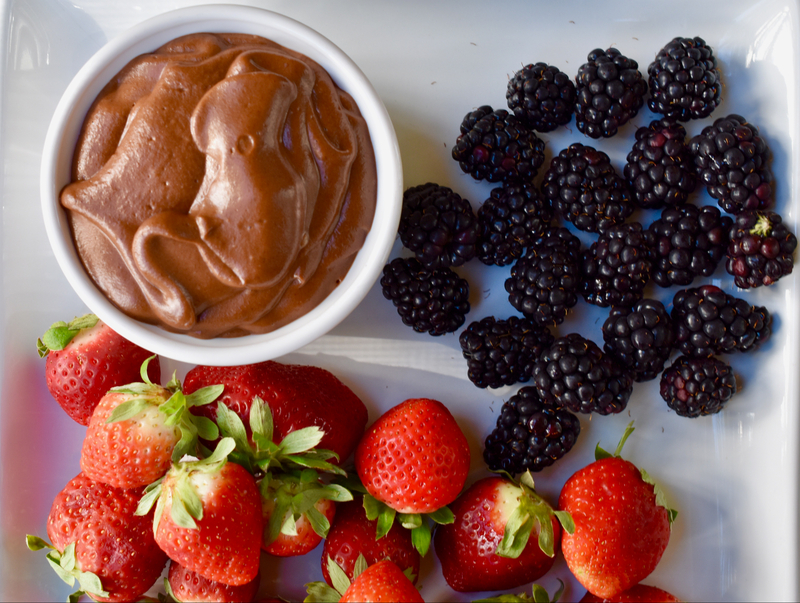 This Chocolate Hazelnut Spread is divine and decadent. It is light and airy and irresistible. Most Chocolate Hazelnut Spreads use whole hazelnuts that need roasting, coconut oil, sugar and other ingredients I do not want to eat. Mine is much simpler (only 6 ingredients) and delicious. I did not have hazelnuts when I made this, but I did have hazelnut flour/meal. It worked perfectly. WARNING: This is definitely an indulgence so do not go overboard. I know it will be hard, but you can do it. 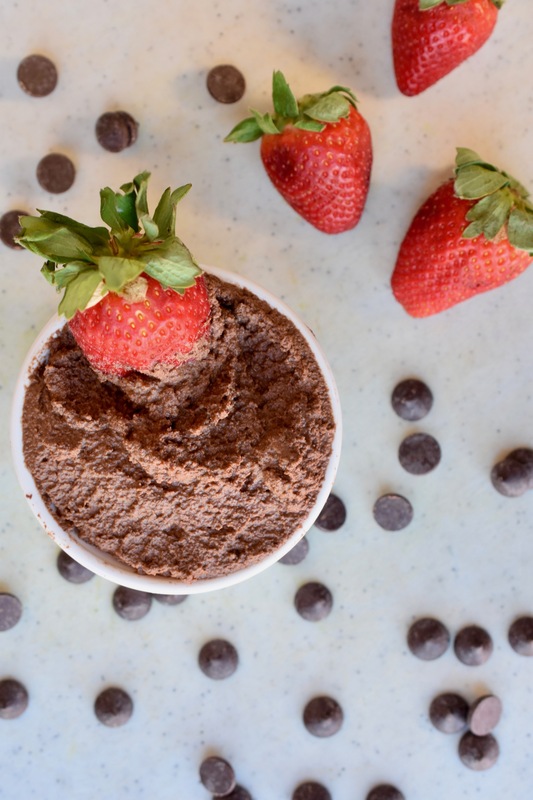 Uses for the Chocolate Hazelnut Spread are numerous: fruit dip, added to smoothies, crepe filling, spread onto waffles and to make truffles. Oh my, so many options. Combine all the ingredients into a high-speed blender. Blend on the nut butter setting. You may need to stop and scrape the sides down. Just start over. This actually only took about 3 minutes to blend.